National Coffee Day – Drink Coffee and Help Kids! 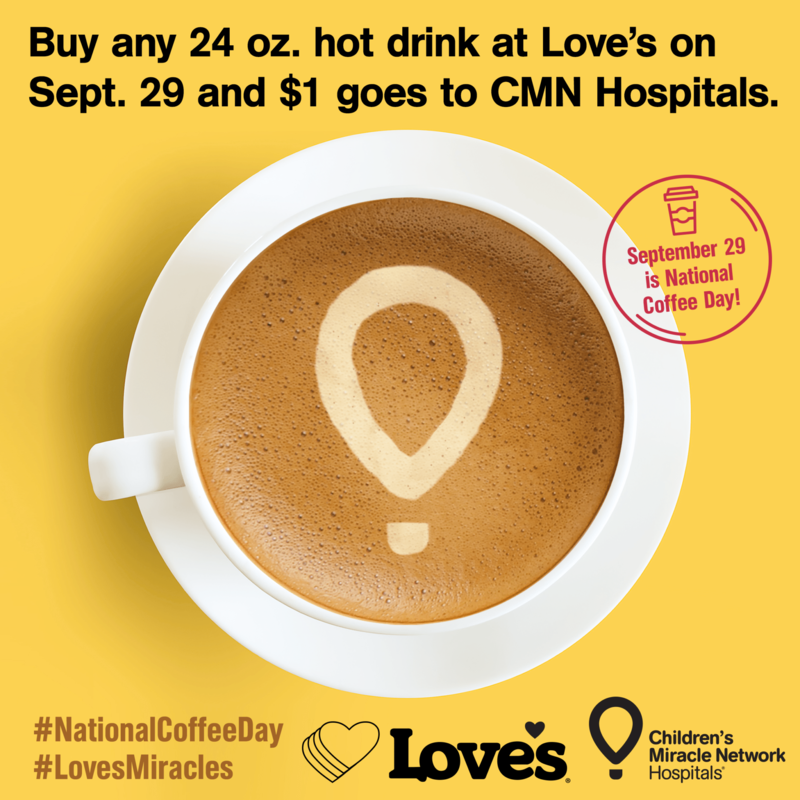 Love’s Travel Stops is wrapping up its campaign for Our Lady of the Lake Children’s Hospital by celebrating #NationalCoffeeDay on September 29. 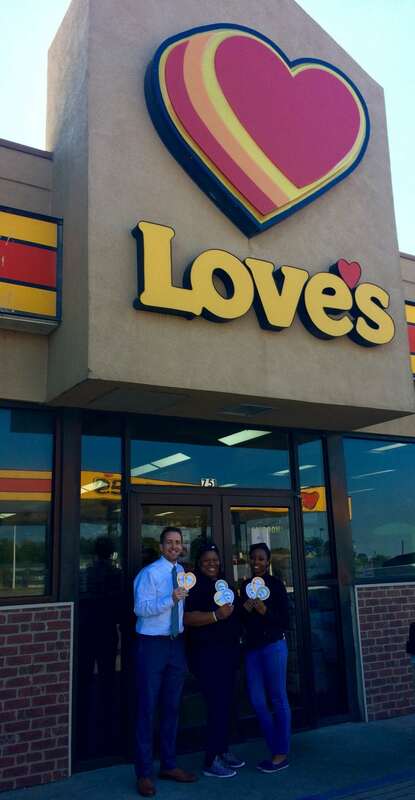 Visit Love’s Travel Stop in Port Allen, LA and purchase any 24 oz hot drink and $1 will benefit Our Lady of the Lake Children’s Hospital. 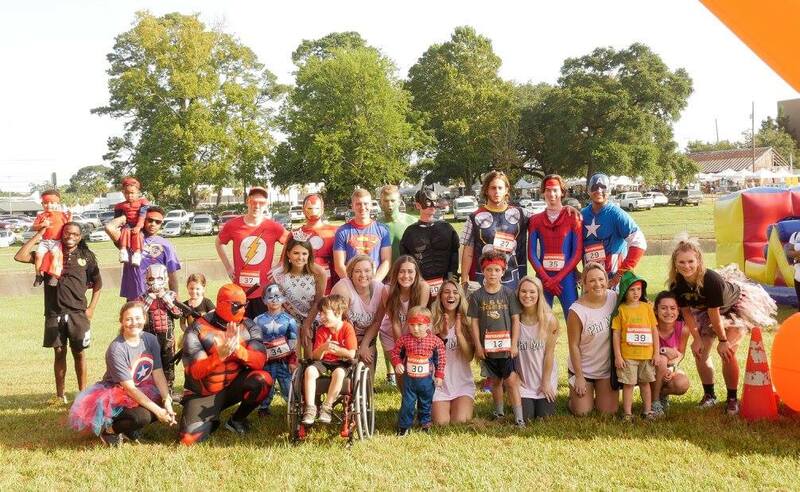 Love’s also recently held it’s inaugural Super Kid Run and Fun Carnival in Lafayette, LA to benefit multiple Children’s Miracle Network Hospitals in Louisiana. Participants loved making miracles at the 2017 Love’s SuperKid Run and Fun Carnival for kids across Louisiana, including 2017 Louisiana Children’s Miracle Network Hospitals Champion, Corbin Colvin. All proceeds from the Love’s campaign will help build the new freestanding Our Lady of the Lake Children’s Hospital. You can also donate online to help today.